There are often questions with the printing technologies we utlize and the format for digital files. We have answered a few of the most comon questions below. If we have missed soemthing or you have additional questions, we are of course, just a phone call or email away. What file types can you print from? Electronic proofs are standard with all orders. These e-proofs are given so you can ensure the files are intact and that nothing has shifted or changed since you submitted your artwork. If a colour proof is necessary, we can provide one for an additional charge. What paper stocks do you carry? We commonly use coated stocks for most products; however, uncoated stocks are always available. All of our stocks are developed using post-consumer or recycled materials. 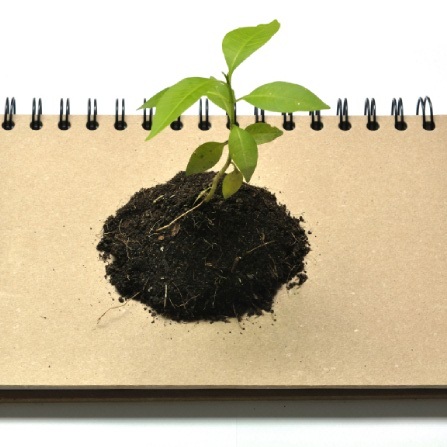 For more information on our environmentally friendly printing, visit eco-friendly. 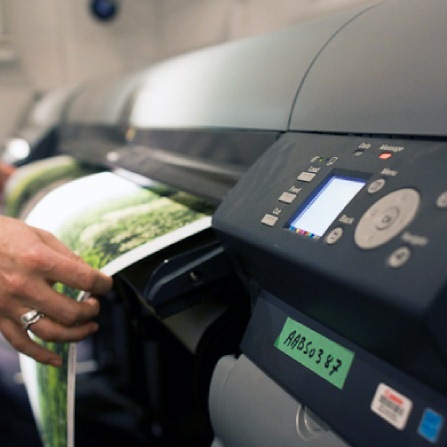 By utilizing all three printing formats, we are able to print large and small quantities of virtually any printed product. Can I use metallic inks or use different coatings? 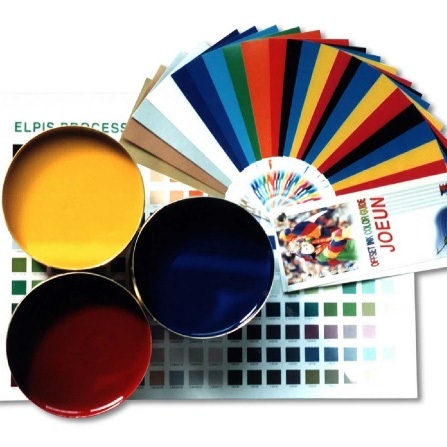 We are able to print up to seven processed colours, including metallic inks, florescent inks, and spot colours or pantones. We offer matte UV, glossy UV and aqueous coatings.